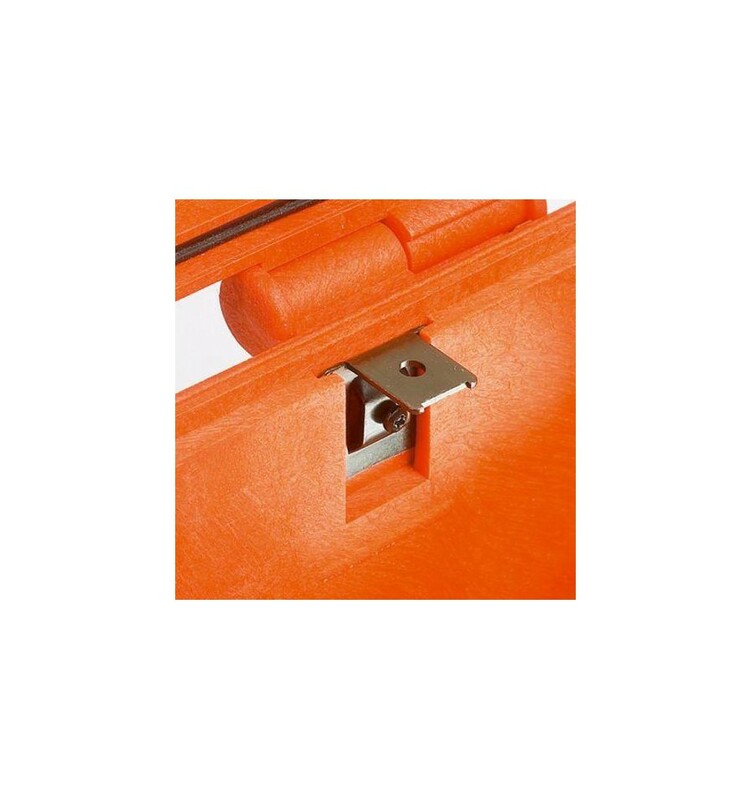 Explorer Cases Metal Mounting Bracket Kit 6x fit into any suitcase from Explorer Cases (except 1908). 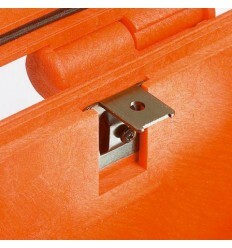 Use these to fix the panel rings in the cases. They can also be used for any own applications.